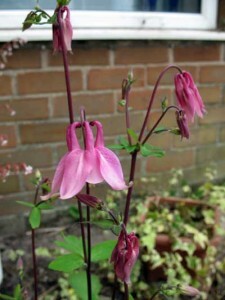 The aquilegia is a Summer flowering perennial. 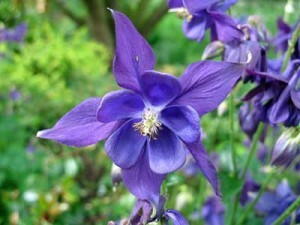 This plant is more commonly known as the columbine. It has green, rounded, fern like leaves. 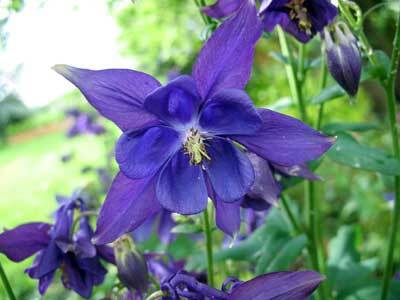 The flowers are large, delicate, bell shaped flower heads which come in a variety of colours. 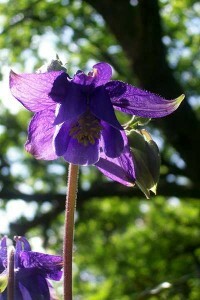 The flowering period is from May to June. Aquilegia plants can grow to a height of 2-3 feet. 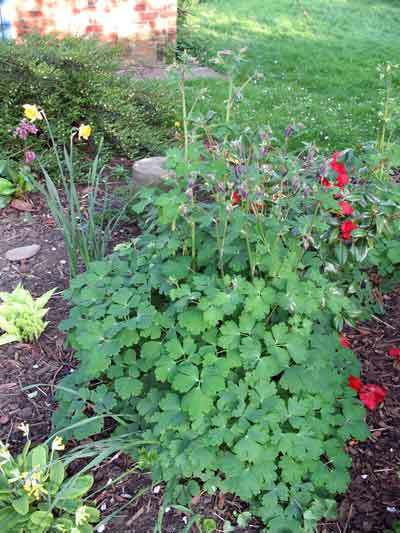 This plant grows in well drained soil and thrives in partial shade. 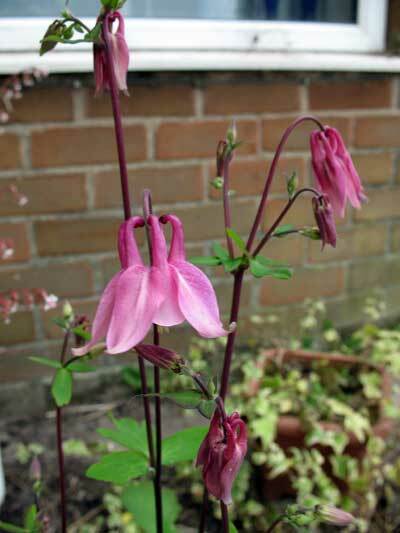 The aquilegia can be easily raised by sowing the seeds – I can vouch for this as I now have three beautiful aquilegias in my garden. 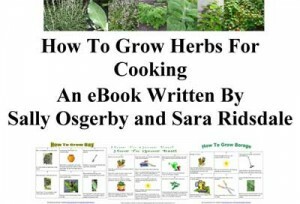 Seeds can be sown in Spring (April) and then plant clumps can be divided either in Autumn or Spring. 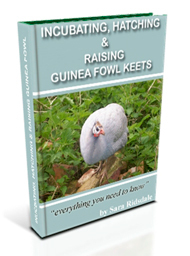 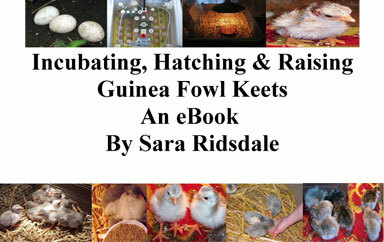 Click on the book image below to visit Amazon.co.uk to find out more about this book or visit one of the Farming Friends Bookshops.